Missed something? Here are September main subjects. This month in the community we have launched a survey about MV/LV transformer protection. 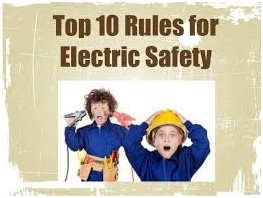 We also published a blog article, about the US regulations regarding the protection of maintenance people, from the risks of Arc Flash named Arc Flash: are NFPA 70E and IEEE1584 dangerous? In the following article we will evoke some topics which have no answer in the forum and also introduce a member, Manh_hoa09 . 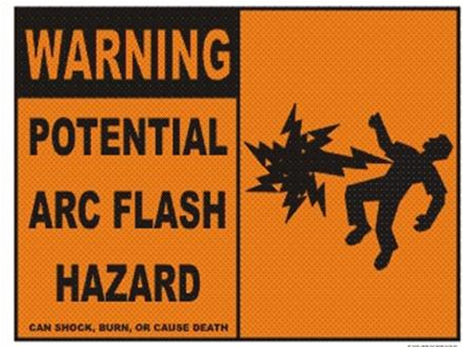 Arc Flash: are NFPA 70E and IEEE1584 dangerous? My name is Günther Müller, I have 20 years of experience in electrical engineering, and I work for a Consultant in Germany. I currently work on the extension of the electrical installation of a site in Europe, owned by a large American industrial group. In this context, we were asked to evaluate the risk related to Arc Flash, in compliance with NFPA 70E standard and the IEEE1584 calculation methodology. It was the first time I had to do this evaluation, as this is a US standard which I did not know about and which has no equivalent here. First, we had to make the audit of the existing installation, and the dimensioning of the extension. Then, we had to make the estimation of the Arc Flash risk level for every electrical switchboard, in order then to choose the category of PPE (Personal Protection Equipment) which electrical maintenance people should wear when operating on or near these equipments. But now I really wonder: will this really help to protect the maintenance operators against arc flash risks?